I am having trouble posting the pictures, but you can see then here! On Tuesday Sam came over and cut Nick's hair. 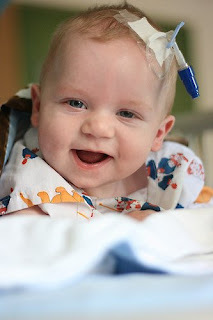 Read Stellan's Story or go to his Mommy's blog! What Homeschoolers Do On A Rainy Day!